There is something to be said about striving to be more honest. Naturally we should want to be honest just because it is the right thing to do. However this is not always easy when placed in tempting circumstances where we may want to fudge a little. It takes a great deal of personal growth to be a person of honesty and integrity. 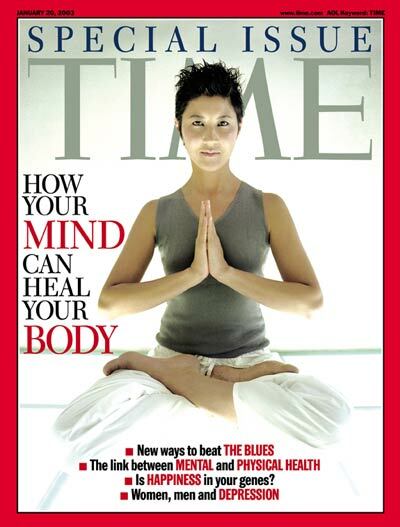 This article will look at the health benefits of simply being honest. 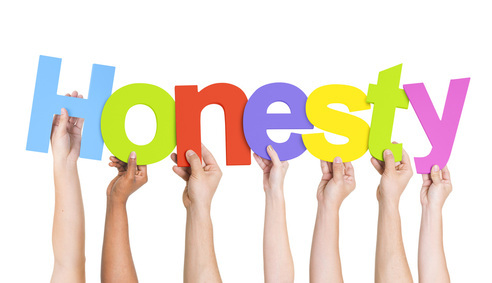 First off, being honest keeps your life simple. In this day and age everyone is trying to minimize, or live as simple as possible. Each time you give in and tell a lie you add the extra burden of having to keep up with that lie. This just further adds health problems such as high blood pressure and anxiety that is brought about by the fear of being caught in your own lie(s). Even though we tend to think it may just be a small “white lie”, there really is no such thing. If faced with that situation ever again we have to remember the lie we told the first time and make sure we get the lie right the second time. Have you ever wondered how lie detector tests work? No polygraph examination can tell if you are lying. It’s the stress and anxiety, the high blood pressure and rapid heartbeat, that is measured that make it obvious that you are trying to make something up during one of those tests. In other words whoever is administering the polygraph doesn’t know you are lying but they can get an idea you are not telling the complete truth because you are trying too hard to be honest. If you want a more simple life then start by not being afraid to tell the truth. Most people are driven by fear. There is an old saying that the truth hurts but there is also another one that says the truth sets you free. Let go of the fear of what may happen if you tell the truth and don’t worry about it. It will literally feel like a load off your back and one less thing that you have to keep up with. Then you have spiritual programs for personal growth, such as the infamous Twelve Steps for Everything under the sun. Two of the steps, four and ten to be exact, are centered on making a “fearless and moral inventory” of yourself. This has everything to do with being honest with yourself-and with others. The more honest you are with yourself, the easier transitioning through the program will be. In life this is called keeping it real. Literally if you can’t keep it real then you are not being true to yourself. Or just call it like it is and say you’re being fake. If there is one thing that makes a person charismatic it is their honesty and transparency. This shows they have nothing to hide. It also makes the honest person more likely to be trusted in the future, regardless of anything they may have done in the past. This is a big step in the area of personal growth and will overflow into other benefits later in life; for example when it comes to getting a potential mate to fall in love with you. It is much easier to fall for someone who is vulnerable (with boundaries) than someone who is afraid to be themselves. Like any other sins of mankind, lying is guaranteed to take years off of your life. This is because of the stress it adds to your life. The more stress you have the more likely you will feel the need to self-medicate; either through drugs, alcohol, or even pills. Taking steps toward personal growth is empowering because it relieves the stress. True freedom is the freedom to be yourself. This will empower you to reach for higher goals and live a more fulfilling life. You will also no doubt experience the Law of Attraction by only attracting likeminded people into your life, and repelling those with habits that you overcame. That is another benefit for another article in itself.